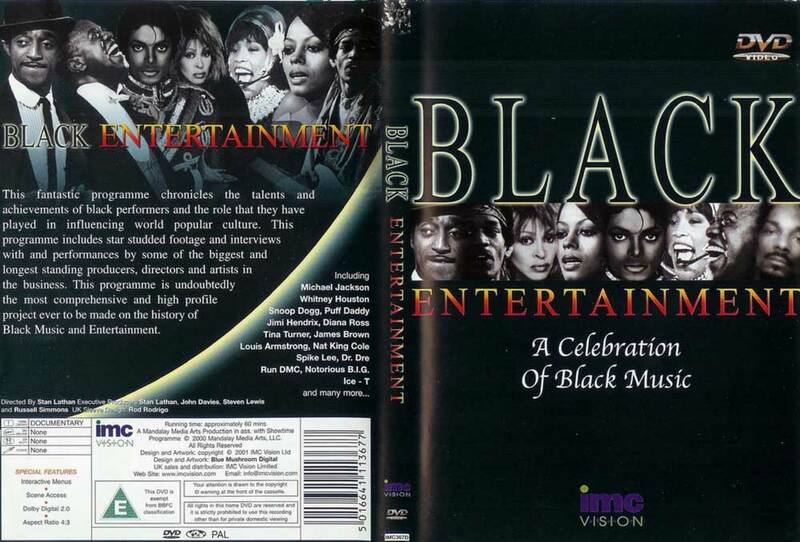 With a list of contributors and featured artists representing every musical genre from Jazz and Swing, Rock and Soul to Hip Hop, BLACK ENTERTAINMENT - A Celebration of Black Music is undoubtedly the most comprehensive and high profile project ever to be made on the history of Black Music and Entertainment. 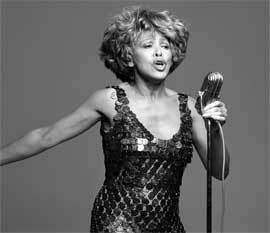 Featuring hundreds of classic clips, star-studded archive footage and interviews with some of the biggest names in showbusiness, this amazing programme chronicles and pays tribute to the immense and outstanding achievements of black performers from the birth of popular music and the early days of Hollywood through to the present day. Gregory Hines, Spike Lee, Debbie Allen, Berry Gordy, Little Richard, Dr. Dre, Snoop Dogg, Ice T, Smokey Robinson, Quincy Jones, Whitney Houston and many more of the longest standing producers, directors and artists in the business acknowledge the legacy of the dancers, singers, actors from the past eight decades of black entertainment: The Nicholas Brothers, Fats Waller, Louis Jordan, Josephine Baker, Dorothy Dandridge, Lena Horne, Duke Ellington, Louis Armstrong, Cab Calloway, Billie Holliday, Nat King Cole, Sammy Davis Jnr, Little Richard, Ella Fitzgerald, Diana Ross, James Brown, Jimi Hendrix, Smokey Robinson, Aretha Franklin, Eartha Kitt, Otis Redding, Michael Jackson, Tina Turner......... the list goes on and on and they are all featured in this comprehensive documentary. With a combination of live performances and film clips, including seminal movies such as ‘The Wiz', ‘House Party', ‘Carmen Jones' and ‘Beat Street', BLACK ENTERTAINMENT - A Celebration of Black Music is the story of the actors, the singers, the musicians, the dancers and the Divas who have enriched our lives with their huge talents and paved the way for the worldwide success of today's black performers. 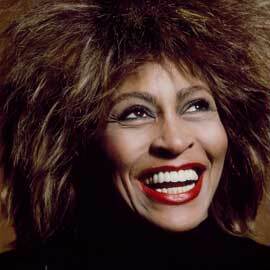 Michael Jackson, Whitney Houston, Snoop Dogg, Jimi Hendrix, Diana Ross, Tina Turner, James Brown, Louis Armstrong. 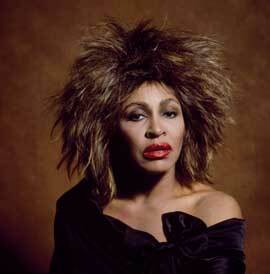 There are 2 fragments with Tina performing "River deep, mountain high".